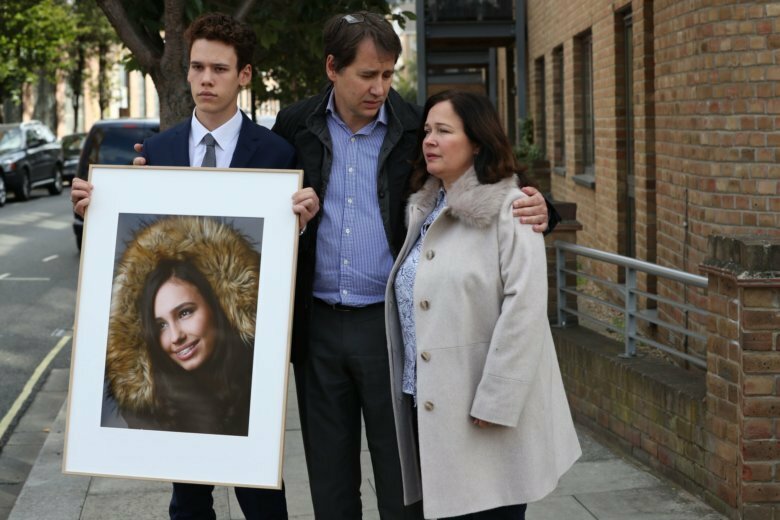 LONDON (AP) — The family of a teenager who died from an allergic reaction to a sandwich demanded changes to Britain’s food labeling laws Friday, describing her death as a watershed moment in the full disclosure of potential allergens in food. Natasha Ednan-Laperouse, who was allergic to sesame seeds, collapsed on a British Airways flight from London to Nice in July 2016 after eating a baguette from the sandwich chain Pret A Manger. An inquest into the 15-year-old’s death found there was no specific allergen information on the sandwich’s packaging, or the cabinet where it was displayed. Current regulations don’t require specific allergen warnings on food prepared at the location where it is purchased. Pret, which has more than 300 locations in the U.K., says it makes all of its sandwiches daily in its shops. The shop at Heathrow Airport where Natasha bought her sandwich relied on stickers on food display units that said allergy information was available by asking staff or visiting the firm’s website. Jill Paterson, the family’s lawyer, said the law treats multinational companies in the same way as a local sandwich shop. “This cannot be right,” she said. Natasha was beginning a four-day break in France with her father and best friend when she bought an artichoke, olive and tapenade baguette as they passed through Heathrow Airport’s Terminal 5. Video released by her family shows her smiling and holding hands with her friend just before she fell ill. The allergic reaction she suffered caused her throat to tighten and hives to flare up before she went into cardiac arrest. Two epipens were jabbed into her legs, but the symptoms did not abate. She was declared dead in Nice.